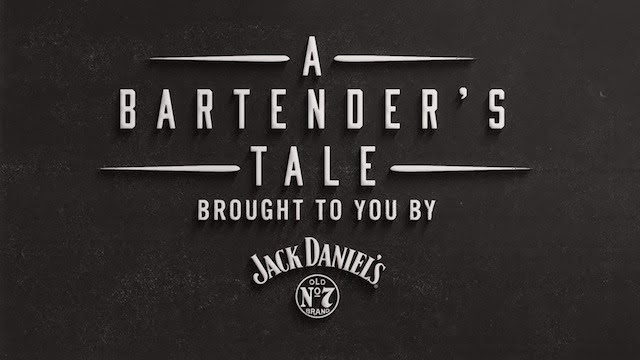 Join Jack Daniel’s and Brooklyn Magazine on January 30 from 7-9PM at The Woods for our celebration of A Bartender’s Tale. We will screen all eight finalists’ videos and announce our winner! With a DJ Set by Automatic Reaction, and plenty of Jack Daniel’s on hand. You must be 21 of age and present a valid ID to enter. And please enjoy responsibly.